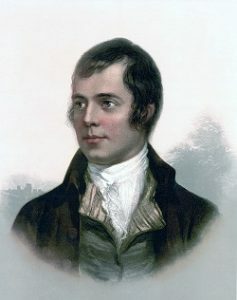 On November 30th the world celebrates St Andrew’s Day, Scotland’s national day. 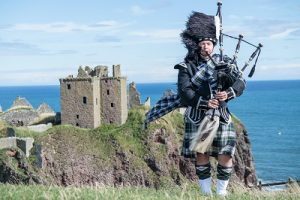 The day of the patron saint for Scotland is an ideal time for Scots and Scots’ descendants to celebrate their Scottish roots. 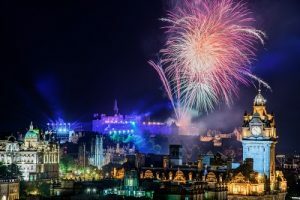 Hogmanay in Scotland is a great festive time, steeped in many customs and traditions and is celebrated on New Year’s Eve, usually in a most exuberant fashion in Scotland as hundreds of thousands of revellers take to the streets to see in the New Year.